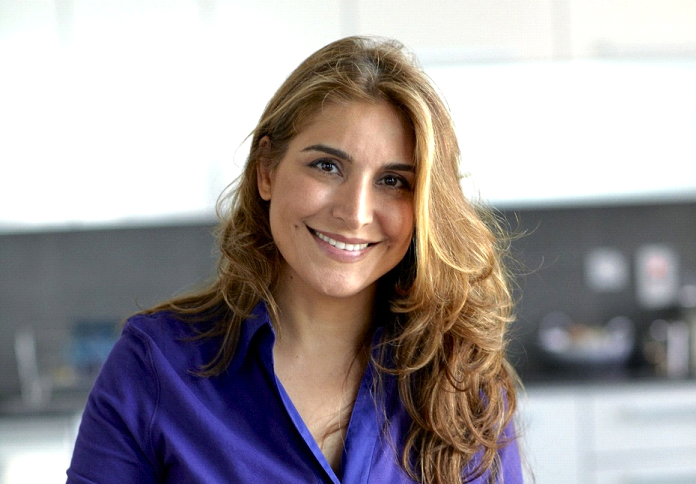 Ariana’s Persian Kitchen, is an award-winning series featuring Iranian-American chef Ariana Bundy as she rediscovers her heritage with a journey through the fascinating country of Iran. In this unique series, Ariana unlocks the secrets of Iran’s culinary delights, revealing a rarely seen perspective on the country and its people. Ariana Bundy, an award-winning American-Iranian chef, grew up in New York and London and trained as a chef in Paris. Ariana’s Persian Kitchen was a true labor of love for Ariana, who wrote and directed the series as well as co-producing and presenting it. It was also a family affair with husband Paul, co-writing and producing and guest appearances by her mother, brother and young son Dara. Ariana inherited her love of cooking and food from her father — who owned a French fine-dining restaurant in pre-Revolutionary Iran and later a trendy bistro in Beverly Hills — and from her grandparents, who grew all kinds of fruits and vegetables and raised animals on their land in Iran. She was Head Pastry Chef for the Mondrian Hotel in Los Angeles and graduate of Le Cordon Bleu and Le Notre in Paris, and trained at Fauchon Patisserie. 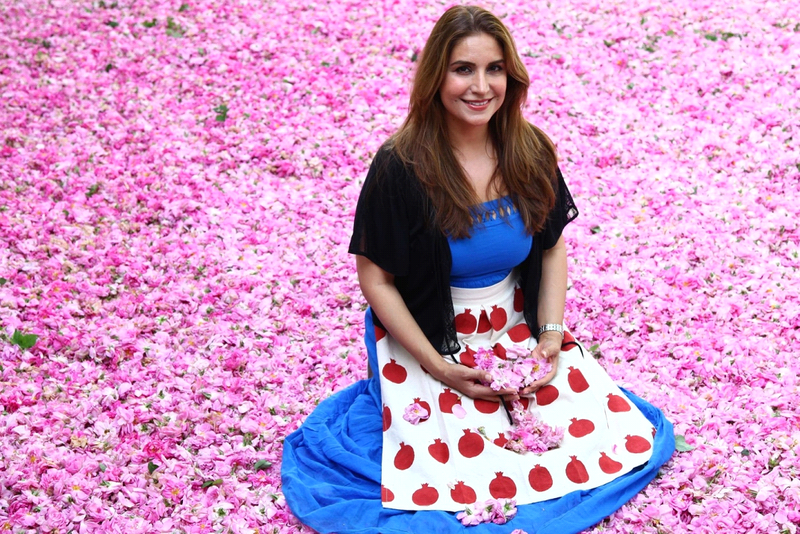 Her book ‘Pomegranates & Roses: my Persian family recipes’ (Simon & Schuster UK) won an award at the Gourmand Cookbook Awards in 2012 and was shortlisted for the Best Cookery Book at the UK Writer’s Guild Awards in 2013. She is also the author of ‘Sweet Alternative’ (Conran-Octopus UK), the first gluten, dairy and soy free dessert cookbook. Her books have been featured in magazines such as BBC Good Food, Food & Travel UK, Conde Nast’s House & Garden, Harper’s Bazaar, Good Housekeeping, Food & Wine Magazine, The Irish Examiner, House & Home UK, Financial Times and the Sunday Telegraph. Ariana has appeared on TV shows such as the BBC’s Good Food Live, Sky’s Taste, Euronews, FOX and Top Billing.